NEWS: Yoko Taro is working on a new game! Drakengard 3: Famitsu Gameplay Impressions and more! 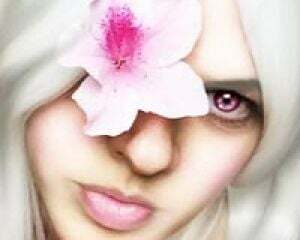 Drakengard 3: Zero EyeFlower and...YouTube video!? Drakengard 3: Soundtrack, Manga, Speculation, and More! Drakengard 3: Halloween Art Contest Winners and...Giveaway!? Drakengard 3 | DOD3: First DLCs and Halloween Art Contest! Drag-on Dragoon 3: Zero's Weapons & Special Interview! Since then, though, I have enjoyed games for multiple reasons, mostly because I love stories and characters...and games are the perfect way for me to experience the hard work and strife that the characters have to go through. It's fun and I feel like I can play a part in their story. It's a much better story than mine.